Seventeen-year-old Helena Leal doesn't like mosquitoes, but they like her. Thanks to her lifelong interest in those pesky female mosquitoes that target her for a free (blood) meal, Helena Leal now joins the ranks of published scientists. She's the lead author of UC Davis-based research published Dec. 21 in the journal Nature Scientific Reports. “It was great to have the opportunity to do research addressing a question I've had ever since I was a child,” she said of the work, “Attraction of Culex Mosquitoes to Aldehydes from Human Emanations,” completed in the UC Davis Department of Molecular and Cellular Biology lab of her father, chemical ecologist Walter Leal. 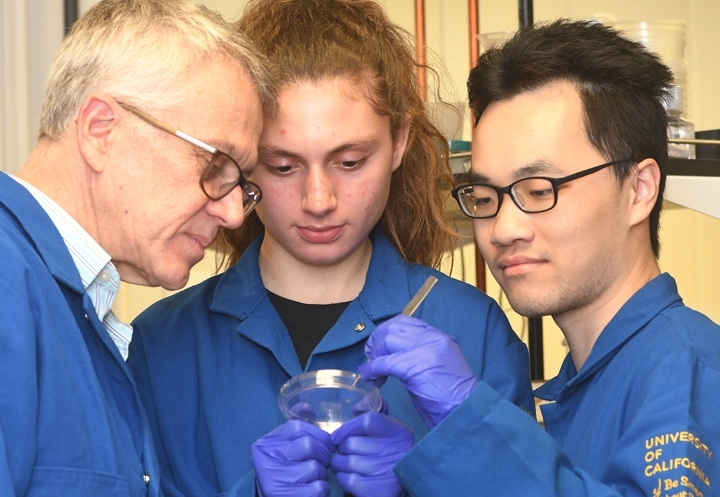 In addition to the father-daughter team, co-authors are UC Davis student researchers Justin K. Hwang and Kaiming Tan of the Leal lab. Aldehydes are organic compounds—many fragrances are aldehydes—while skin emanations are odorants. “Our paper shows that the aldehyde ratio is very important,” Helena said. 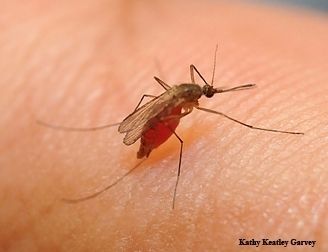 The researchers studied the southern house mosquito, Culex quinquefasciatus. 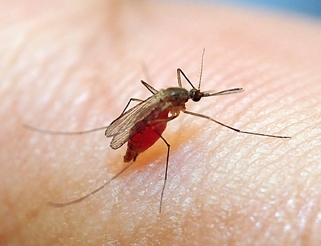 Female mosquitoes feed on humans and other vertebrates to acquire nutrients to develop their eggs, she noted. Infected mosquitoes can transmit such viruses as West Nile, Zika and the St. Louis encephalitis virus. Regardless of the public interest, mosquitoes find their hosts by physical and visual cues, the researchers related. This can include heat and moisture, but more importantly, odorants. Various factors contribute to differential attraction, including pregnancy, malaria infection, alcohol/beer consumption, skin microbiota, genetic makeup, and even blood type. 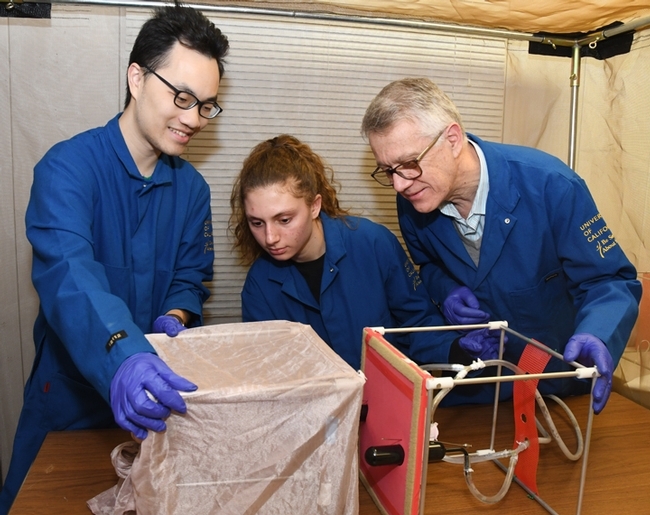 Fellow researcher Kaiming Tan said he was "delighted to see Helena able to facilitate her learning in a laboratory setting with a team of university students at UC Davis, a world-class research institution." He praised her interests in asking scientific questions, leading to solutions, as "useful skills in her future education endeavors." "Dr. Leal's continuing support and mentoring on this student-run research project motivate us to pursue our goals," Tan added. "It is my pleasure to be on this team and pass down my knowledge to the next generation of college students." Helena worked on the project during the summer and into the fall. 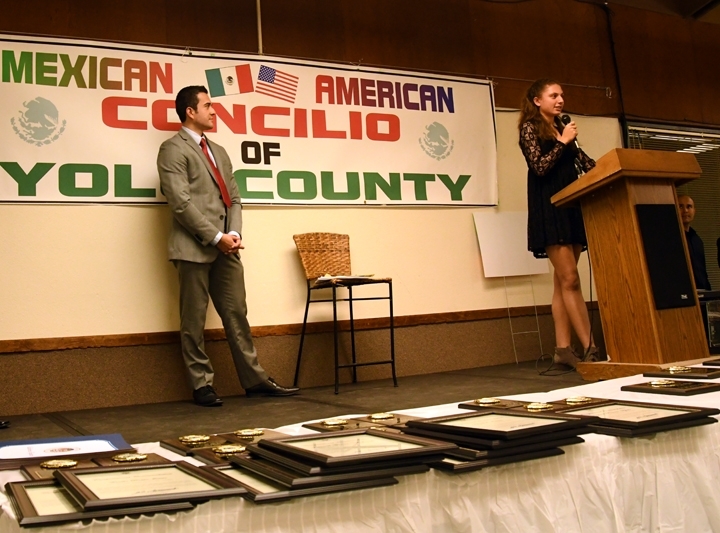 The Davis High School scholar recently received a scholarship from the Mexican-American Yolo County Concilio at its recognition dinner and scholarship fundraiser. She told the crowd that she plans to major in cognitive science with a focus on artificial intelligence. Her other interests? "I play lacrosse and tennis on my school teams, but I also love to dance. I currently spend a lot of time working on the school yearbook as an editor. I am a big fan of live music and I am learning how to play the guitar." Her brother, Gabriel, now 20, also did research in the Leal lab and saw his work on the odorant-binding protein of the yellow mosquito published. In addition, Gabriel worked on almond research (unpublished). Now a student at Dartmouth, Gabriel is majoring in economics and minoring in engineering and philosophy. Older brother Augusto, 26, holds a degree in political sciences from Princeton University with a minor in economics. The Leal lab is credited with discovering the exact mode of action of DEET, “the gold standard” of insect repellents for the past six decades. “DEET doesn't mask the smell of the host or jam the insect's senses,” Leal said. “Mosquitoes don't like it because it smells bad to them. That's why they avoid it.” The also discovered the DEET receptor, which is also sensitive to plant defense compounds. The (Zika) virus is here, and so is the mosquito. The question is whether there will be enough of both to set off an epidemic. That's what UC San Francisco medical student Joshua Lang wrote in his piece, With Summer Coming, Can the Zika Virus Be Contained?, published April 14 in The New Yorker. Meanwhile, at UC Davis, plans are underway for a public "Zika Public Awareness Symposium," set Thursday, May 26 from 6:30 to 8:30 p.m. in Room 1001 of Giedt Hall. "It is very important that students and the public-at-large learn how to prevent a possible Zika epidemic as this is the first virus known to be transmitted both sexually and by mosquitoes," said coordinator Walter Leal, a chemical ecologist and professor in the UC Davis Department of Molecular and Cellular Biology. Leal, who collaborates with fellow mosquito researchers in his native Brazil, is the co-chair of the International Congress of Entomology (ICE) meeting, to take place Sept. 25-30, 2016 in Orlando, Fla. 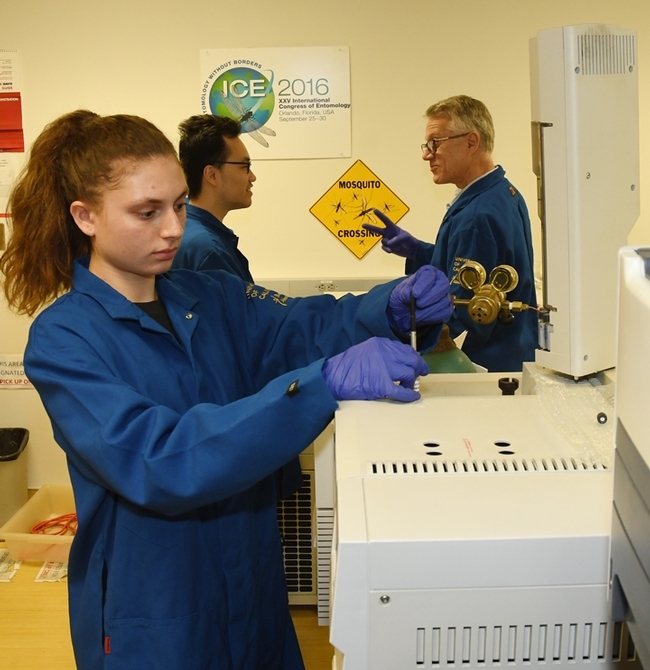 The ICE conference is expected to draw some 7000 entomologists from all over the world, but Leal is worried about another draw--the blood draw of the Aedes aegypti (yellow-fever) mosquito. And the concern over Culex mosquitoes as vectors. 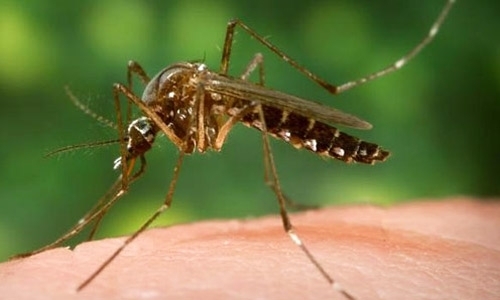 "We thought that we did not have the vector (the yellow mosquito), but now our research in collaboration with Brazilian scientists indicates that our local mosquitoes (Culex) are also competent vectors," Leal said. "And more and more we hear cases of travelers returning home infect with Zika virus. I am so glad that a group of 18 students who took my biochemistry class last quarter decided to launch this initiative to educate their peers and citizens of Davis about this dangerous virus." 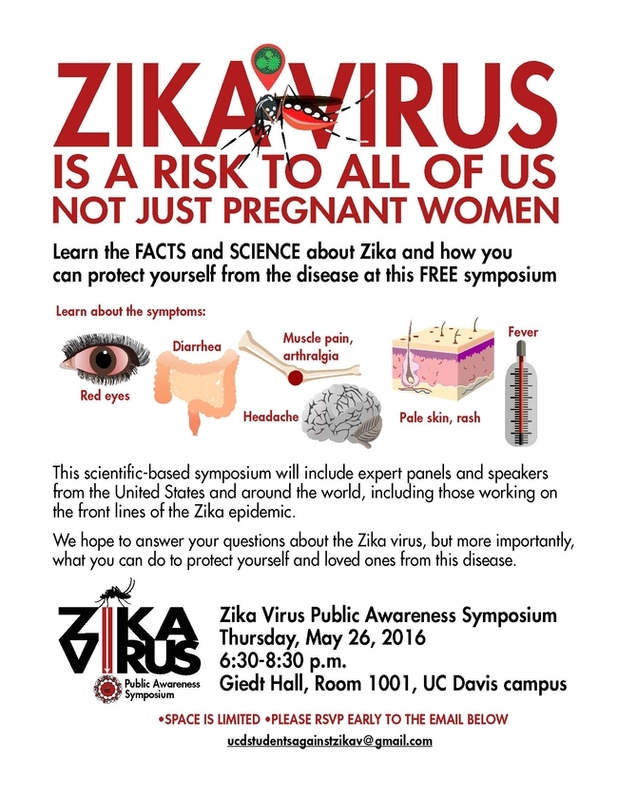 A flier (below) distributed at the campuswide UC Davis Picnic Day noted that the "Zika virus is a risk to all of us, not just to pregnant women." 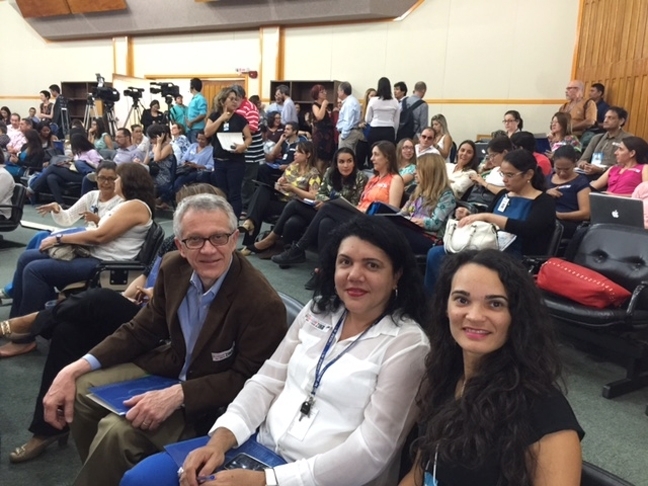 At the May 26th symposium, folks will "learn the symptoms and learn the facts and science about Zika and how you can protect yourself from this disease." The scientific-based symposium will include "expert panels and speakers throughout the United States and the world, including those working on the front lines of the Zika epidemic." Speakers will be announced soon. You spray DEET on your arms, and those pesky mosquitoes leave you alone. However, not everyone wants to use DEET, a synthetic insect repellent. There's that smell, for one thing. "Properties that people do not like in addition to the smell is that DEET is a solvent for plastic," says chemical ecoloigst Walter Leal of the University of California, Davis. "So, one gets eyeglass frames and watchbands dissolved by DEET." There's also "the misconception that everything synthetic is bad." So what is it with DEET that repels mosquitoes? What odorant receptor is involved? 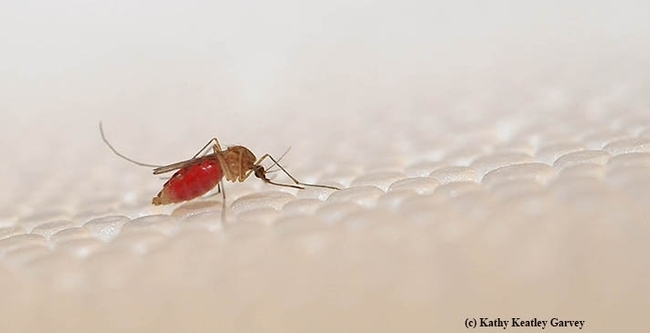 Mosquitoes, as we know, detect smells with their antennae. The Leal lab today (Oct. 27) published research in the Proceedings of the National Academy of Sciences (PNAS) that pinpoints the exact odorant receptor that repels them. They also identified a plant defensive compound that might mimic DEET, a discovery that could pave the way for better and more affordable insect repellents. 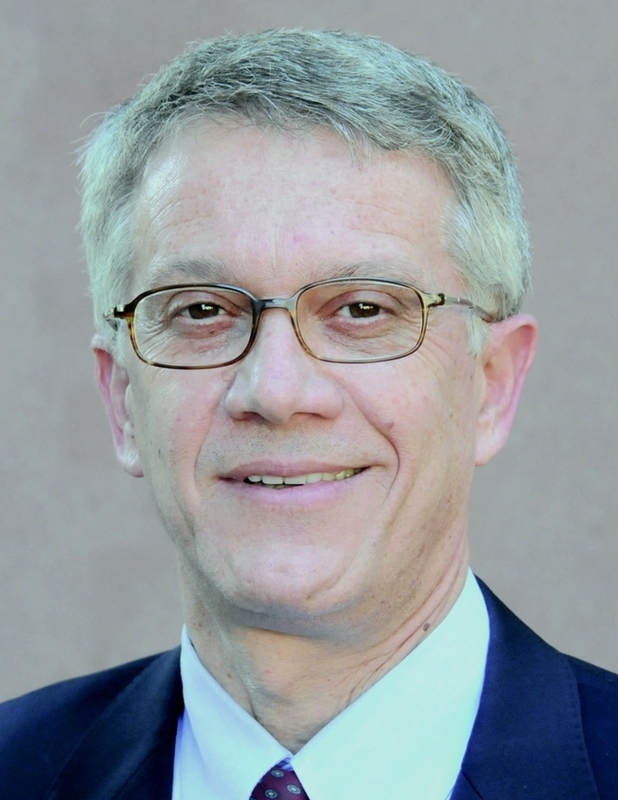 “Mosquitoes are considered the most deadly animals on the planet, but unfortunately, not everyone who needs this repellent can afford to use it, and not all who can afford it can use it due to its undesirable properties,” said Leal, an internationally recognized professor in the Department of Molecular and Cellular Biology and co-chair of the 2016 International Congress of Entomology. For more than six decades, DEET has been known as the gold standard of insect repellents. More than 200 million people worldwide use the chemical insect repellent, developed by scientists at the U.S. Department of Agriculture and patented by the U.S. Army in 1946. 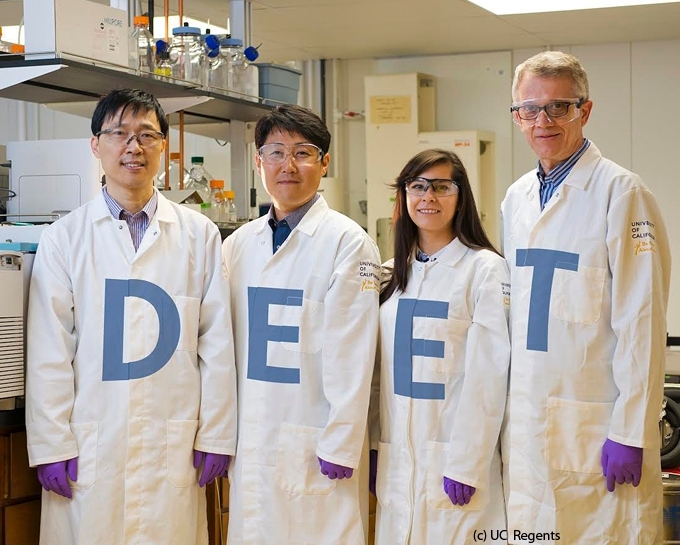 So when Leal and his team--project scientist Pingxi Xu, postdoctoral scholar Young-Moo Choo, and agricultural and environmental chemistry graduate student Alyssa De La Rosa-- published their groundbreaking research, “Mosquito Odorant Receptor for DEET and Methyl Jasmonate,” they drew global attention. 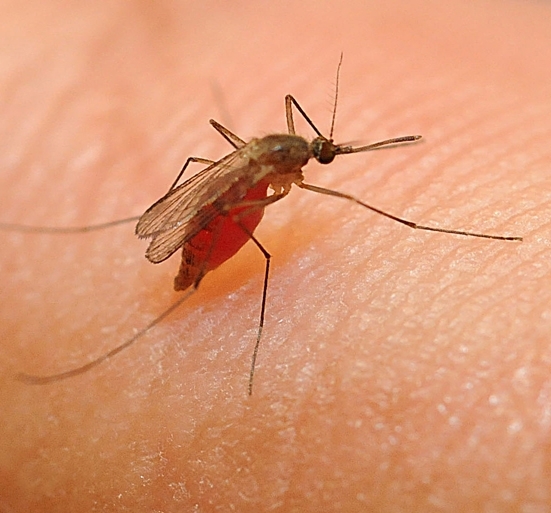 In their research, they examined the receptors of the southern house mosquito, Culex quinquefasciatus, which transmits such diseases as West Nile virus. Anthony Cornel provided the mosquitoes. They discovered that the direct activation of an odorant receptor, not an ionotrophic receptor, “is necessary for DEET reception and repellency in Culex mosquitoes.” They also detected a link between DEET and methyl jasmonate, thus suggesting that DEET might work by mimicking a defensive compound from plants. Progress toward development of better and more affordable repellents has been slow, they said, because scientists weren't sure which odorant receptor was involved. Now they are. 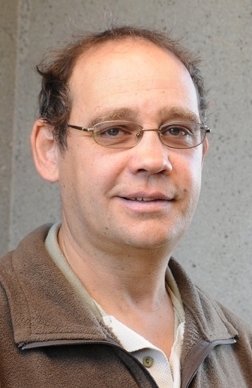 Mosquito researcher Anthony "Anton" Cornel, associate professor with the UC Davis Department of Entomology and Nematology, and based at the UC Kearney Agricultural Research and Extension Center, Parlier, provided the mosquitoes that allowed the Leal lab to duplicate his mosquito colony at UC Davis. Look for more exciting research to come!